Learner. Teacher. Coach. Innovation Consultant. eduADVOCATE. Speaker. Community Builder. Believer. Author. Energetic and enthusiastic learner, teacher, coach and change agent, Brianna serves as the Coordinator for Innovative and Digital Learning at Eanes *Innovative* School District (Austin, Texas). Recognized as Education Dive’s 2018 K12 Administrator to Watch and 2017 Texas EdTech of the Year, she serves as the National Advisor and Spokesperson for Future Ready Instructional Coaches (futureready.org). Brianna believes that every learning experience is amplified by innovation, connection and creativity. An experienced advocate, speaker and coach, Brianna seeks to leverage interests, connections and demonstrations as critical instructional design elements to achieve the highest levels of learning. Emphatically passionate that pedagogy is the true catalyst for empowered learning, Bri partners with school districts and leaders across the country to reimagine learning, coach for change, and fully embrace the opportunities for learning all around us. 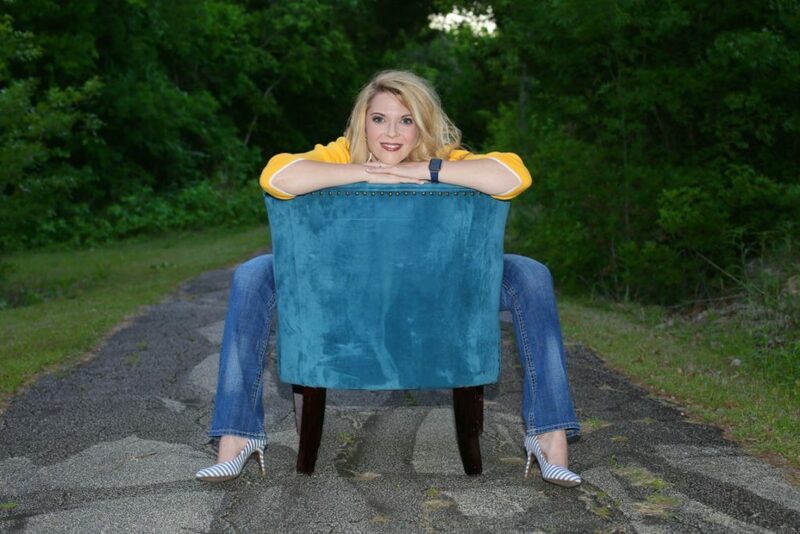 Brianna holds a Master’s in Curriculum and Instruction, with a specialization in Instructional Design and Technology. She believes that learning is and must be the single most important driver in the classroom. As such, she believes that learning is people-based and enhancement and demonstration is tool-based. Bri serves as the national lead for Competency-Based Professional Learning for Digital Promise’s League of Innovative Schools. 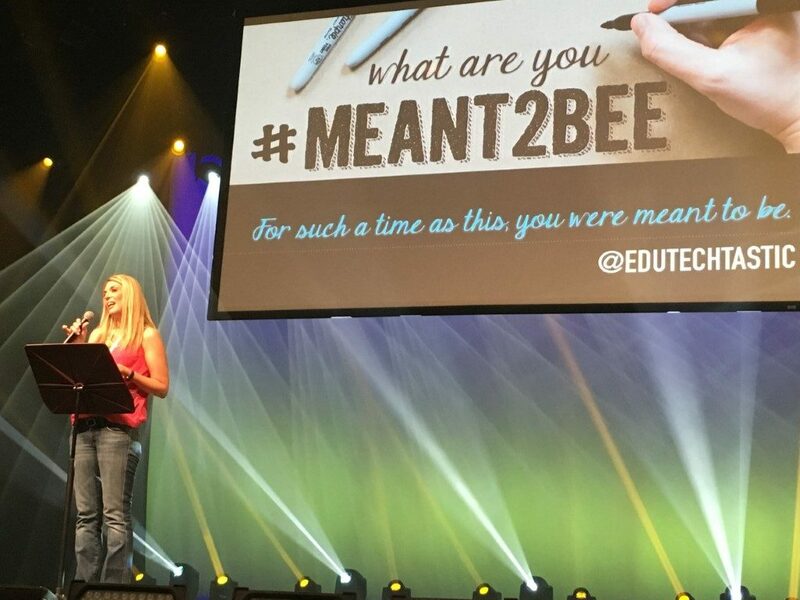 Bri is a frequent presenter and highly-sought speaker at conferences around the nation, including FETC, ISTE, Fusion, Learning Forward, ASCD, .EDU19, iPadpolooza, What Great Educators Do Differently, TCEA, MassCUE and SXSWedu and many others. 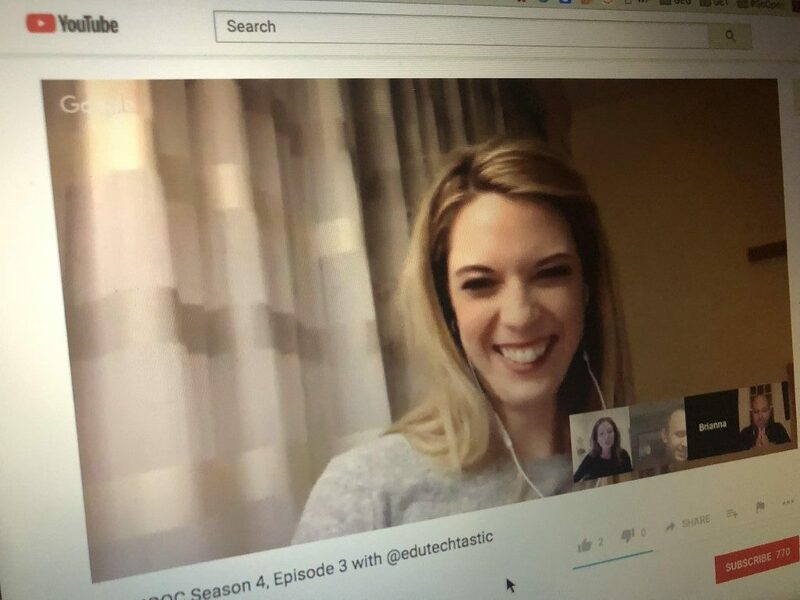 She is a webinar host for the Alliance for Excellent Education and Future Ready Schools and regularly moderates Twitter chats for Digital Promise and the League of Innovative Schools. If she isn’t leading a session, diving into a strategy, learning and vlogging about EdTech favorites, or waiting to board an airplane, you can find Bri cheering on the sidelines at her son’s (MasonMAN) games, sketching, painting or cooking with her daughter (TenaciousD), wrangling longhorns and horses at her family farm, or finding moments of laughter and connection with her husband, family and friends. Find out more about working with Bri (link to consulting page), her ideas (link to social media page), or subscribe to her newsletter for more on Learning Reimagined (link to opt-in).